The Police used tear gas and drew weapons, however, without firing any shots. 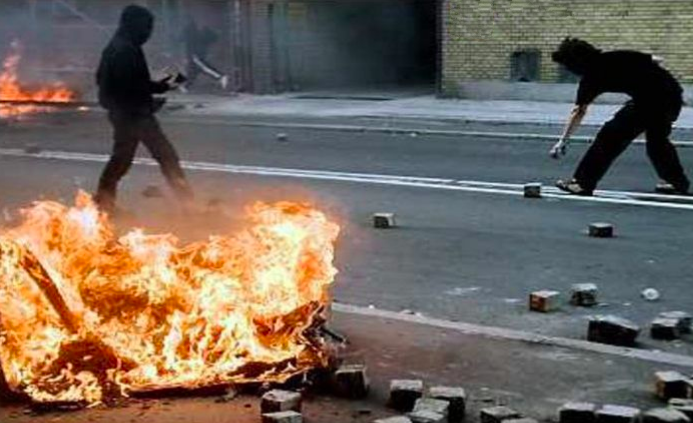 On Monday morning, the police announced that 15 people had been arrested during Sunday’s riots, which also spread to other districts in Copenhagen. previousTeen kills grandparents then confesses to plans to “cause harm” at his high school. nextAnti-Semitic BDS Leader Barred From Entering the U.S.